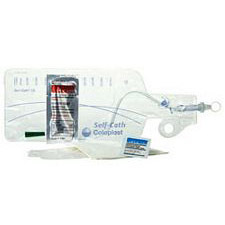 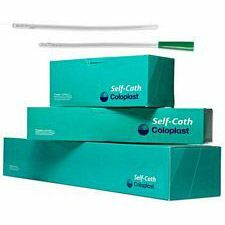 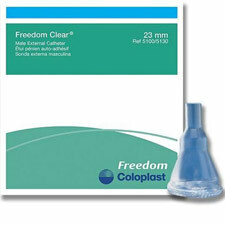 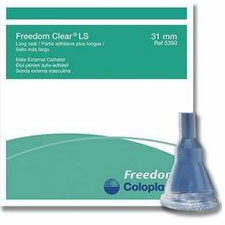 Mentor Self-Cath urinary catheters are now branded as Coloplast Self-Cath. 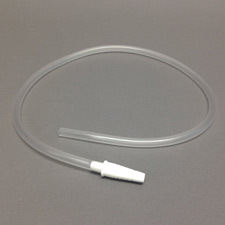 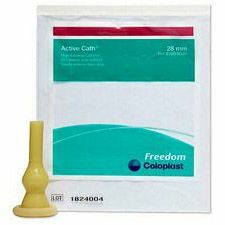 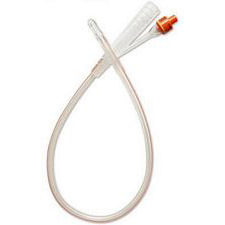 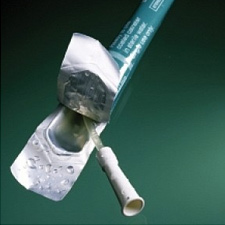 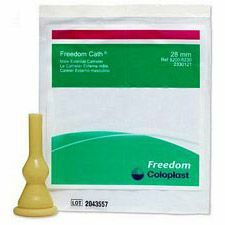 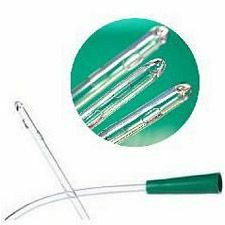 Self-Cath catheters are easy, economical latex-free catheters made with a smooth silicone surface. 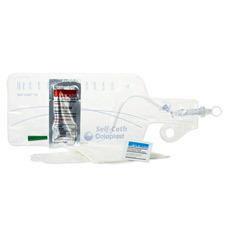 Shop with Nextra Health for your home medical supplies and free shipping over $50. 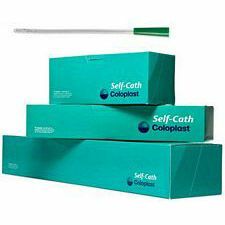 Self-Cath Plus Hydrophilic Tapered Tip Coude Cath w/Guide Stripe - 16 in. Self-Cath Closed System Straight Tip Soft - Kit - 14 Fr. 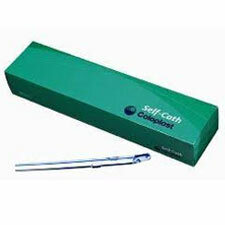 Self-Cath Closed System Straight Tip Kit - Female - 14 Fr. 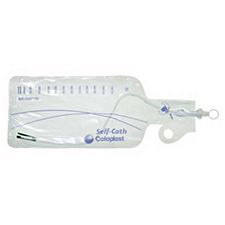 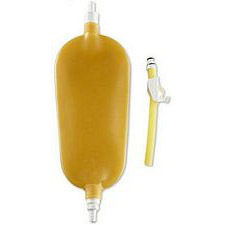 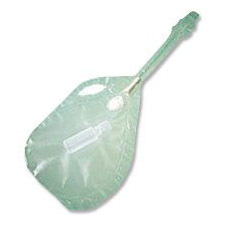 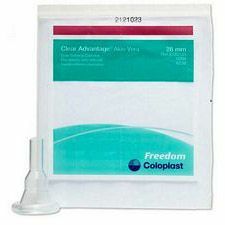 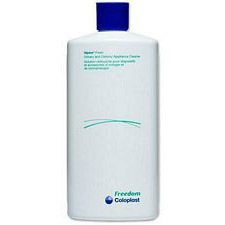 Coloplast Alpine Leg Bag, Short Wide - 26 Oz. 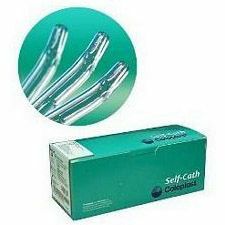 Self-Cath Closed System Straight Tip Soft - Single - 14 Fr. 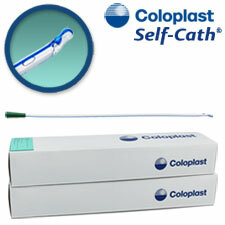 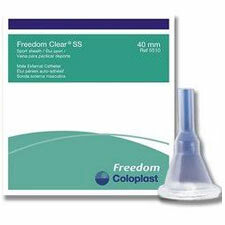 Self-Cath Closed System Tapered Tip Coude w/Guide Stripe - Single - 14 Fr. Self-Cath Closed System Straight Tip - Single - Female - 14 Fr. 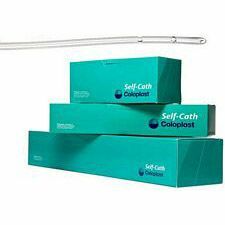 Self-Cath Closed System Straight Tip - Singles - 10 Fr.